The best way to pass a hair follicle test? Washing your hair using products like Clear Choice Hair Follicle Shampoo might help. Cannabis can stay in your system for quite some time, but it shows up in hair the longest. 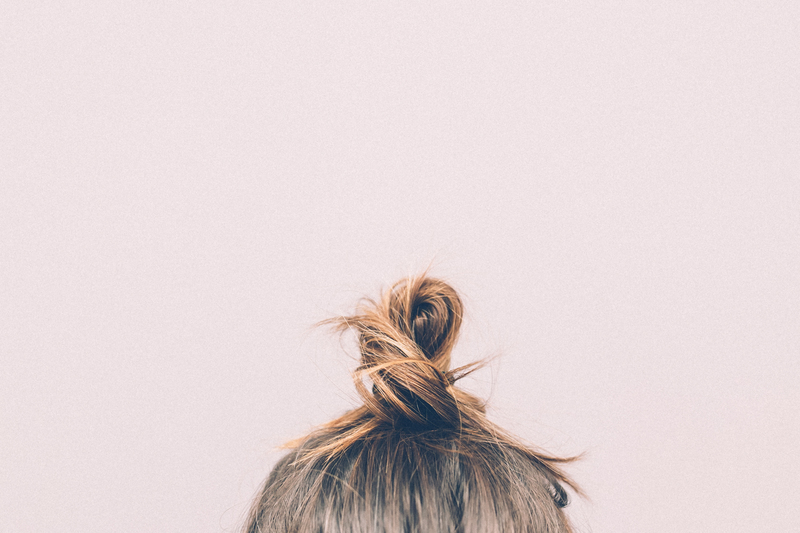 While other testing methods can detect cannabis for up to a few weeks, evidence of the herb can show up on the hair for three months or longer. Hair keeps a chronological record of what you have consumed, meaning that traces of your diet, heavy metals, and prescription and recreational drugs can be found in your hair. Here’s how hair follicle tests are changing the drug testing game. According to Omega Laboratories, employers report that hair testing catches five times as many drug consumers than urine testing. With cannabis, researchers still are not entirely sure how plant compounds end up in the hair. The theory is that, after consuming cannabis, the breakdown products (metabolites) are secreted onto the hair via natural oils. After consuming cannabis or any other substance, it typically takes a few days for evidence to show up in a hair follicle test. Hair grows a ½ inch per month and technicians will test the first inch and half from the base which equates to approximately 90 days of drug use. 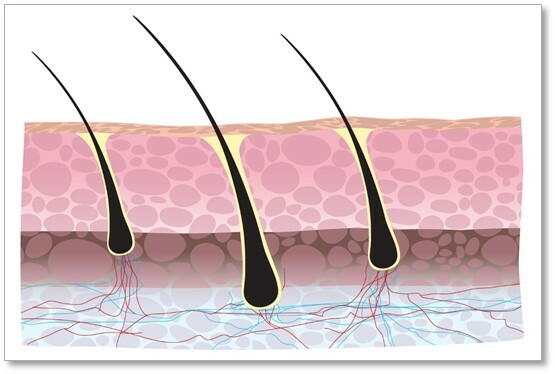 The average hair follicle tests look back three months. When performing the test, lab technicians collect a small sample as close to the scalp as possible. The hair sample is often only a 1.5 inch (3.8 cm) long. Though it takes a while for cannabis to show up in the hair, it can be difficult to remove once it has worked its way into the critical. This makes hair follicle testing one of the best ways for employers to check for long-term cannabis consumption. Passing hair follicle tests can be tricky. Simply washing your hair a lot will not work. Since cannabis metabolites are found in oils on the hair and skin, the only way of getting rid of them is cutting all your hair off and even then technicians can test your body hair instead. Specialized shampoos will coat the hair follicles and prevent detection. Unfortunately, the average shampoo likely won’t do. Instead, a stronger product like a detox shampoo may more deeply penetrate the cuticle and remove oil buildup. This is thought to give you a higher likelihood of passing a hair follicle test. One such product is Clear Choice Hair Follicle Shampoo. This shampoo is designed for protection during hair follicle tests and is manufactured by a company which has been leading the test detox market for over 24 years. Carefully read the package directions. Use entire contents of both shampoo and conditioner hair. Work both products in thoroughly. Don’t blow dry your hair afterward (releases more oil). Do not use any hair care products before the test. It’s also not advisable to allow a loved one to touch your hair after the test, especially if they consume cannabis. Staying out of a grow room or avoiding places where there be unwanted contaminates, such as being in a car or simply with someone who is smoking weed, is also advisable after washing. Clear Choice Shampoo is available for online order through TestNegative.com.